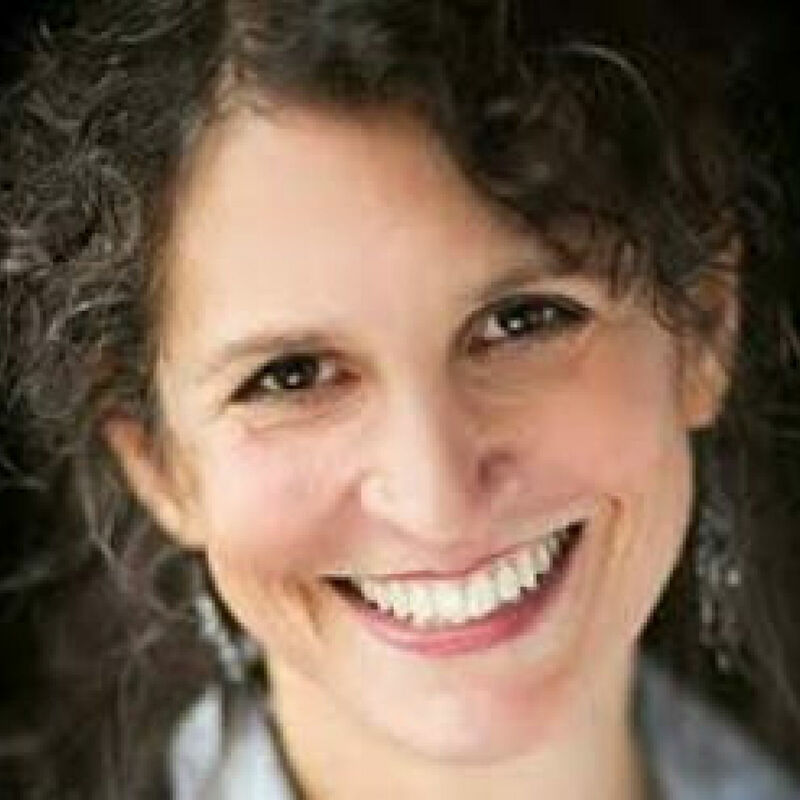 Deborah Zoe Laufer’s play, Informed Consent, opened at the Duke on 42nd Street, a co-production of Primary Stages and Ensemble Studio Theatre, in August, 2015. An Alfred P. Sloan Foundation commission through EST, it first received productions at Cleveland Playhouse and Geva Theatre Center. Her works have also been produced at Steppenwolf Theatre Company, Cincinnati Playhouse in the Park, Actor’s Theatre of Louisville, Portland Stage, and eighty other theaters around the country, in Germany, Russia and Canada. End Days was awarded The ATCA Steinberg citation and appeared at Ensemble Studio Theatre through a Sloan Grant. It received a rolling work premiere through the National New Play Network, and went on to receive over 50 productions after that. Other plays include Leveling Up, Sirens, Out of Sterno, The Last Schwartz, Meta, The Three Sisters of Weehawken, Fortune, The Gulf of Westchester, Miniatures, and Random Acts. Deb is a recipient of the Helen Merrill Playwriting Award and the Lilly Award and grants and commissions from The Edgerton Foundation, the NEA and NNPN. Her plays have been developed at PlayPenn, The Eugene O’Neill NPC, Williamstown Theatre Festival, Ojai, The Missoula Colony, The Cherry Lane Alternative, The Dramatists Guild, New Georges, The Lark, Asolo Rep. and the Baltic Playwrights Conference. She is a graduate of The Juilliard School and a member of The Dramatists Guild.